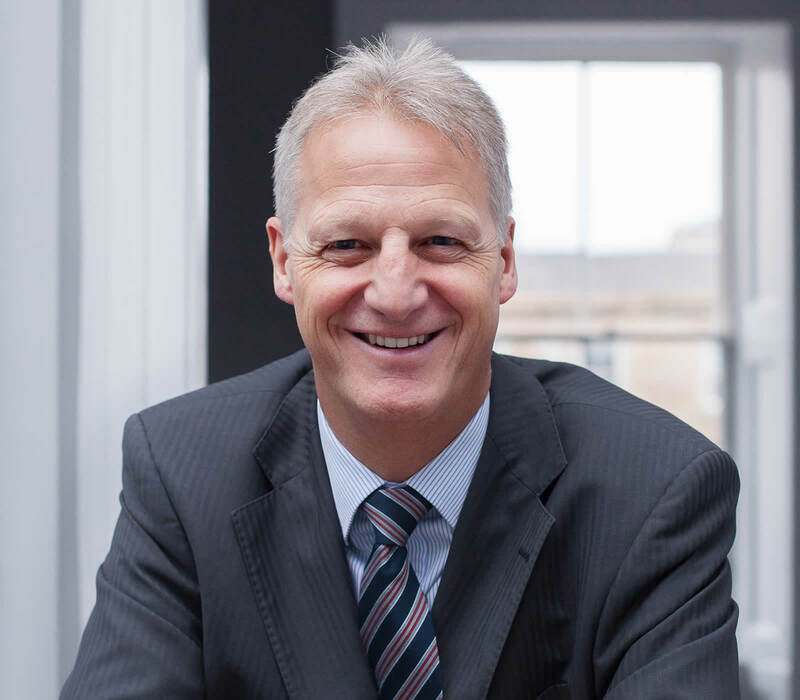 Neil joined the firm in 1982, becoming Managing Director in 2008. As Managing Director, Neil has been instrumental in the growth of the firm and more recently has overseen and developed the firm’s internal corporate structure. A former President of the Property Managers Association, Neil has been, and continues to be, actively involved in providing guidance and input to Scottish Government and other regulatory bodies on the requirements for continued and improved maintenance of the country’s housing stock.